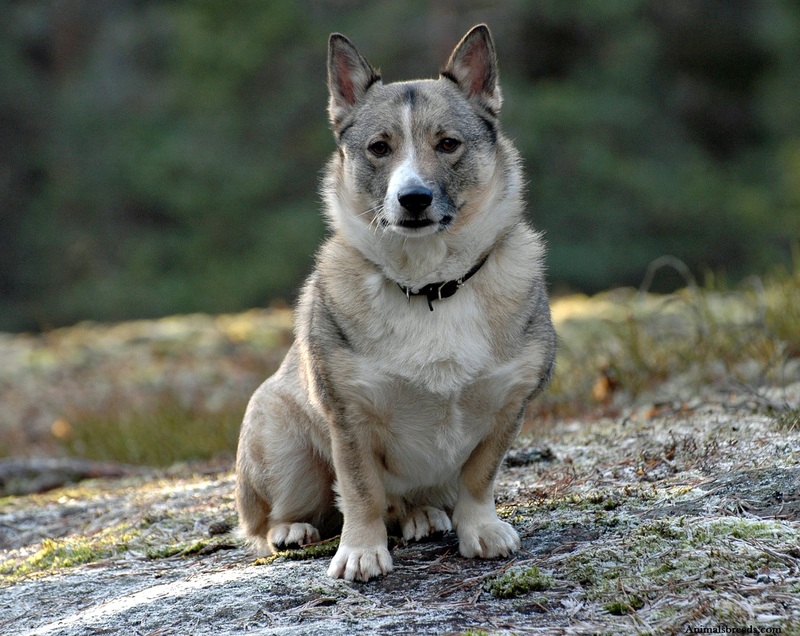 The Kishu ken is a medium-sized attractive looking dog. 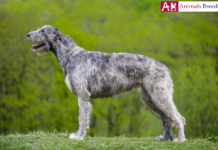 This breed hails from japan and is similar to other Japanese breed like- Hokkaido, Shikoku and the Kai Ken. 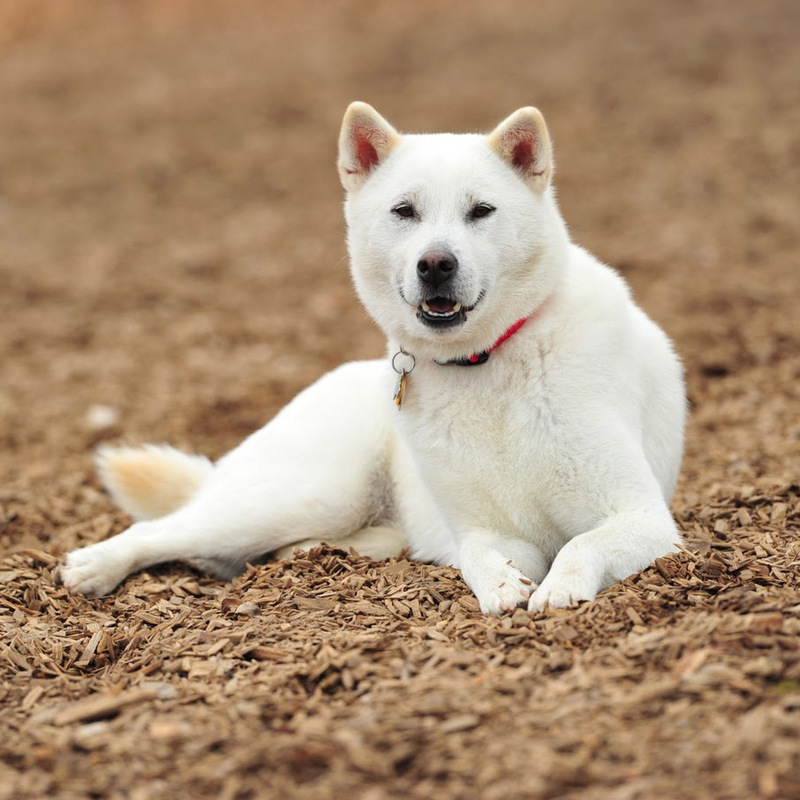 Among other Japanese breeds, Kishu ken is more forgiving and easy going breed. 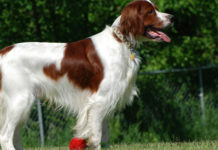 If you fulfill its exercise requirement, it can be a good choice of breed for novice owner. 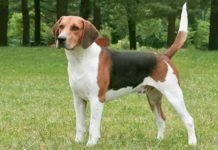 The primary job of this breed was to hunt boar and deer. The stalk their prey and corner it rather than barking. They are often referred to as silent hunters. It is ferocious and brave and is never afraid of any dreadful situation. 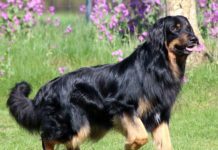 This breed has unwavering loyalty towards its family. It also makes wonderful watch dog and guard dog. The dog is willing to please humans and loves to learn new skills to impress its owner. They are also kid’s friendly and strive hard to become best four legged friend of kids. All these qualities make this dog, a wonderful family dog. There is no written record of this breed. 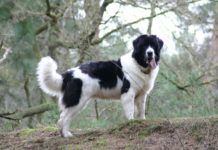 It is believed that it is a 3000 years old breed. 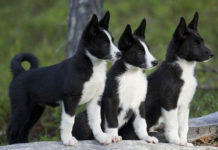 Studies have proved that the breed belongs to Kyushu island of Japan which is mountainous region. The dog was used to hunt bear, wolf and wild boar. Their job was to stalk the prey and corner until owner could brace himself to kill the animal. Today the dog is bred for companionship purpose too. It is a popular breed of japan but rare to find in any other country. They shed moderately. Weekly brushing is all that is required to keep its coat in good state. 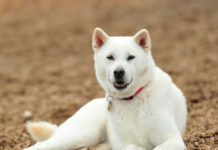 This breed has a similar resemblance to Shiba Inu and Akita Inu dogs. 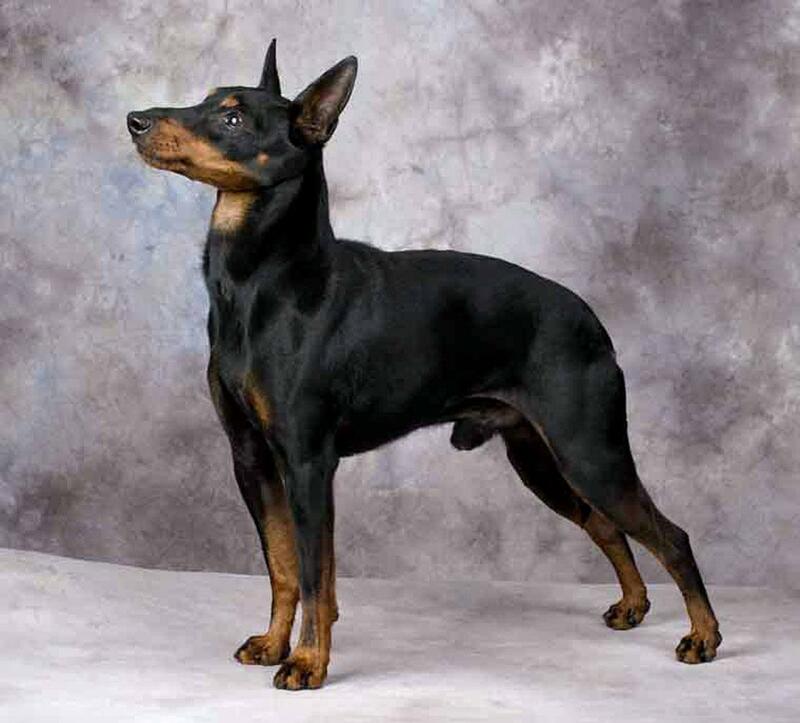 It is a medium sized muscular dog with solid body. 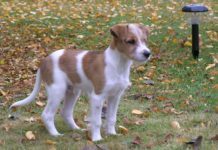 The dog has a broad face with well-developed muzzle. Its eyes are small and dark in color. They have small triangular shaped ears which are set atop its head and are slightly slanted in forward direction. The dog has a typical spitz type tail. It has a thick, bushy tail which gets curled over its back. 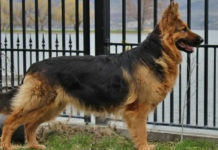 The dog has strong jaw and level bite. 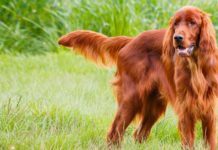 The dog has light bones that help it give quick reflexes. Typically male is 49–55 cm tall and female is 43–49 cm tall. 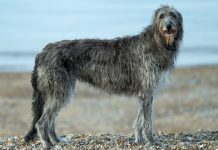 Both the breeds weigh around 14–27 kg. The dog has profuse and thick double coat. It has short and straight hair. Topcoat should be frizzy and coarse to touch while undercoat should be fine and smooth in texture. The dog has a bushy tail. Comparing to rest of the body part, hair on the back of its legs is longer. 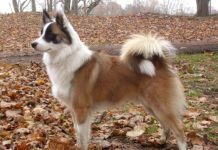 Generally the dog comes in white color but red and sesame colors are also acceptable. You don’t have to put much effort in grooming it. 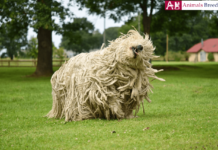 It is a naturally clean dog and also it cleans itself like cat. 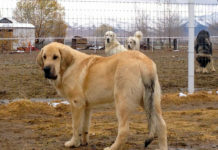 The breed sheds moderately and heavy shedding is done at the time of season change. Brush its coat few times a week to spread the oil found in its coat. This will also remove mats from its body (if any) and will keep the lose hair in control. Bathing is not necessary. Trim its nails whenever required and brush its teeth for overall good dental health. Clean the ears with wet approved solution. Make sure that you blow dry its coat when it gets wet. Personality – Kishu inu is a loyal breed. It forms close attachment to its family and therefore it thrives on human contact. They do well with children of all ages. They are patient enough to tolerate play of kids. Honestly speaking, they are one of the most level headed Japanese breeds. 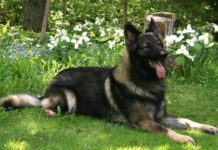 Housetraining the dog is also relatively easy. They are human pleasure and want the reason of happiness on their owner’s face. Behavior – They are brave, valiant and vigilant. They are always under guard duty. These dogs do not have the pack mentality which means they have been taught to work alone without indulgence of any other animals. Hence they cannot co-exist peacefully with other animals. They are wary of stranger and keeps close watch on them when they are with family members. Activities requirement – The dog has a high prey drive. Occasionally take the dog on hunting which is its first love. He is not a barker and works in silence. Give your dog any work role so that it can engage its mind. 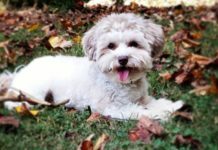 He is also an athletic dog and loves to go on hikes and running with owner. Trainability – The dog is a human pleasure so it willingly learns anything taught to it. Food, play and appreciation work wonder in holding its interest in learning skills. Provide frequent socialization to the dog so that it could accept new people and animals around its area. A dog’s food should contain wheat, corn, meat, salmon and flaxseed. Make sure that its diet is rich of proteins and minerals. For this you can also feed your dog rice, vegetables, fruits and yoghurt. Life expectancy of this dog is 11-13 years. It is not a hypoallergenic breed. The dogs may suffer from hypothyroidism which is common among Japanese breed. They are also prone to entropion which causes their eyes to turn inwards. However both these disease are not deadly and can be treated. 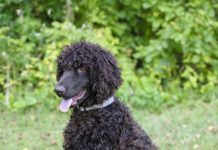 It is an energetic dog that needs average sized yard to live happily. The dog thrives in a cool temperature. It is also protective of it dear ones and makes reliable guard dog.